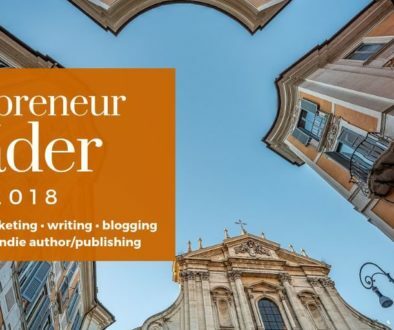 Have you j0ined the Wordpreneur Notebook? Our totally free members-only area? .. we now have over 300 Wordpreneur Notebook members. Well that’s interesting. I was thinking maybe there’d be around 25, if that. And that pleases me too; always glad to see that a good number of you are indeed interested and benefiting from what we’ve got here on Wordpreneur. So now I’m in “members-only content” mode. If you’re a member, you’ll be glad to know there are a number of articles and tutorials in the works just for you. I’m also looking into other tools and resources to get in there for you to use and benefit from. 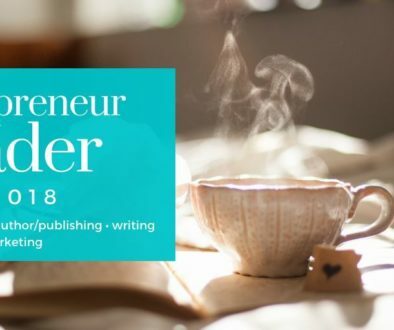 First up will be a huge collection of indie author interviews I did a few years back called Wordpreneur Peeps, where I interviewed successful indie authors to give us a bit of insight on how they get started, along with any tips they could share. Amazingly, looking it over, ALL the tips have held up to this day (which, in the grand scheme of things, isn’t really all that many years later, but still). No surprise — wisdom is wisdom. You’ll recognize many big names among them too. I think the final tally is close to 120 total interviews. 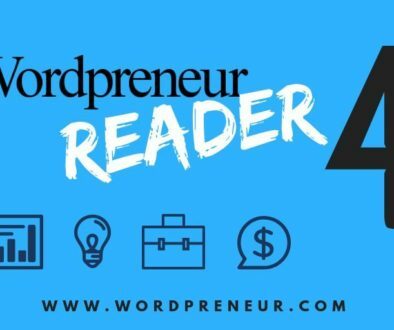 Well, the Wordpreneur Peeps interviews will be posted in the Wordpreneur Notebook members-only area real soon as I convert and reformat all that juicy helpful content! 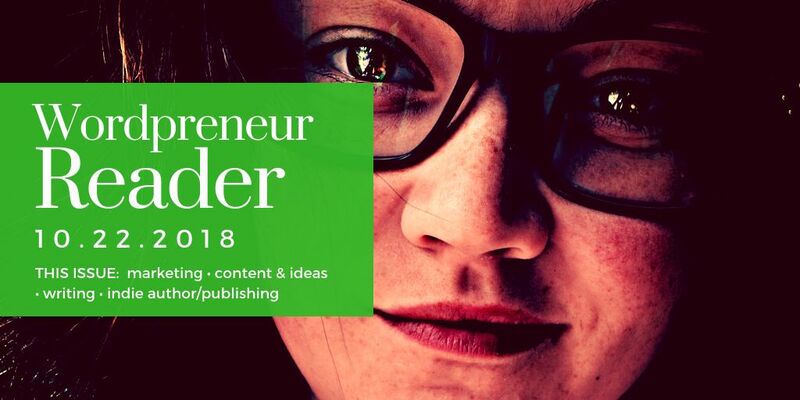 Stay tuned, boys and girls… and don’t forget, joining the Wordpreneur Notebook is totally free. 3 Rules to Rake in TONS of Referral Clients!